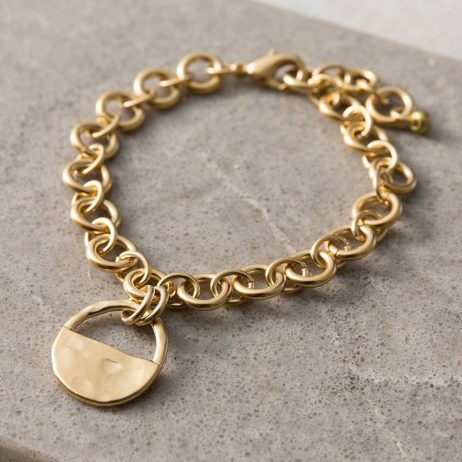 With its sophisticated geometric design, this Danon bracelet will transform your look. 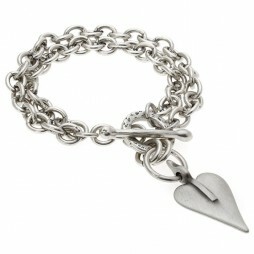 22cm in length with a 2cm Inner Circle Pendant Charm. Made using the highest quality materials Danon jewellery is designed to make us look, and fell, fabulous whatever the season. 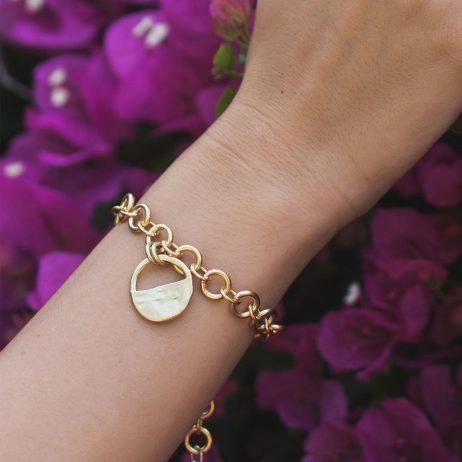 Piece of mind: As official Danon Jewellery on-line stockists,we ensure that when you purchase a beautiful piece of Danon jewellery from www.lizzielane.com it will arrive carefully presented in official gift Danon packaging. 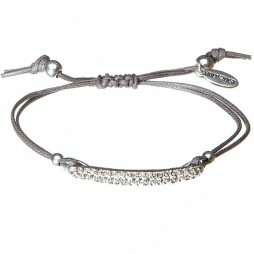 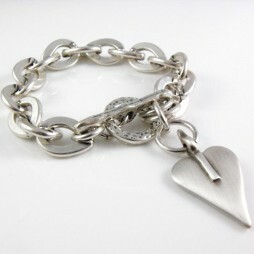 Danon Jewellery, Danon Bracelets, Gift Ideas, Gifts £50 - £99, Bracelets, Chunky Bracelets, Chunky Jewellery.